The Thomas Robinson dunk on Baylor. I wish I could see this dunk from 70 different angles. So dope. Dude is legit. Click to see the video here. Best player in college basketball? Probably. 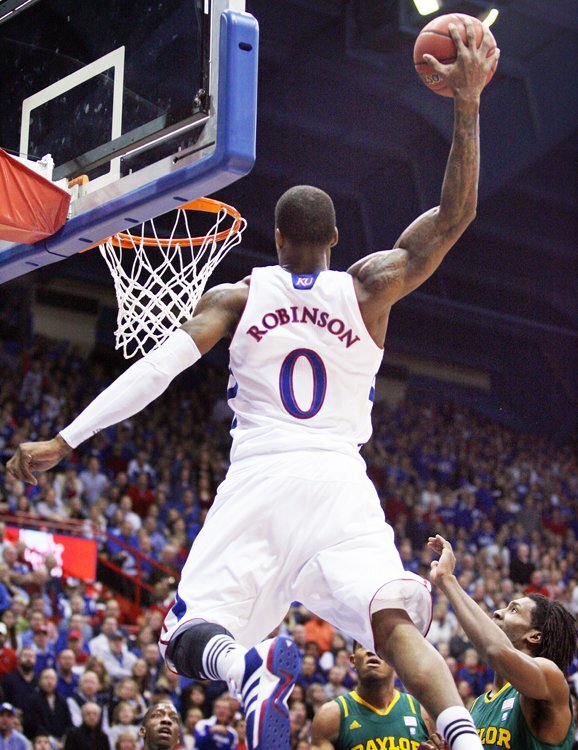 This entry was posted in Basketball, NCAABB and tagged thomas robinson, thomas robinson dunk. Bookmark the permalink.